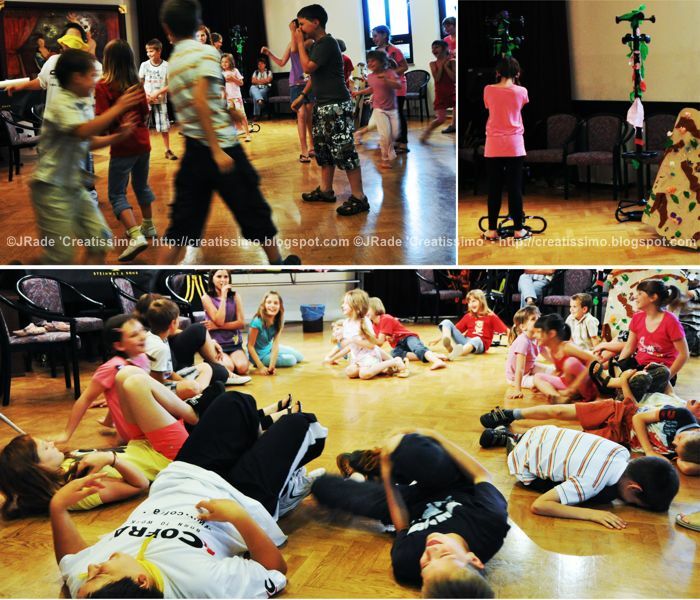 My creative workshops for children are prepared and based on the creative process, imagination and are promoting the qualities of each individual. 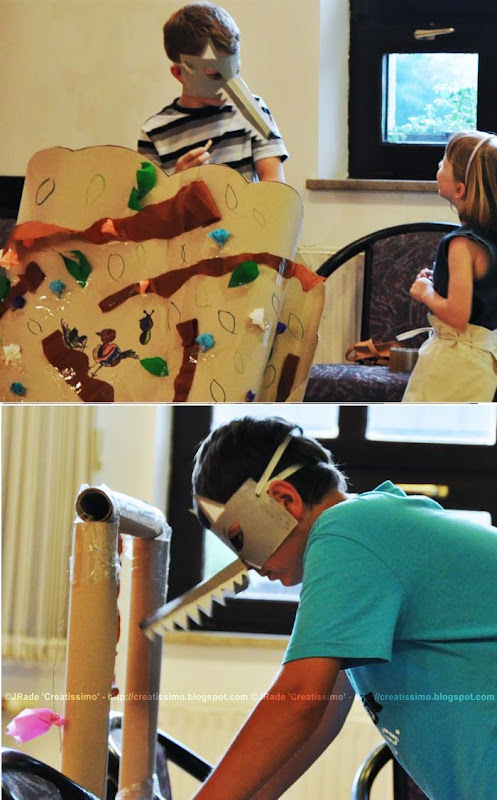 They are broad-based enough to let the children compose a whole 'story' from the ideas of all the individuals, and let the individuals participate in the creative process within their capabilities (both younger and older kids). 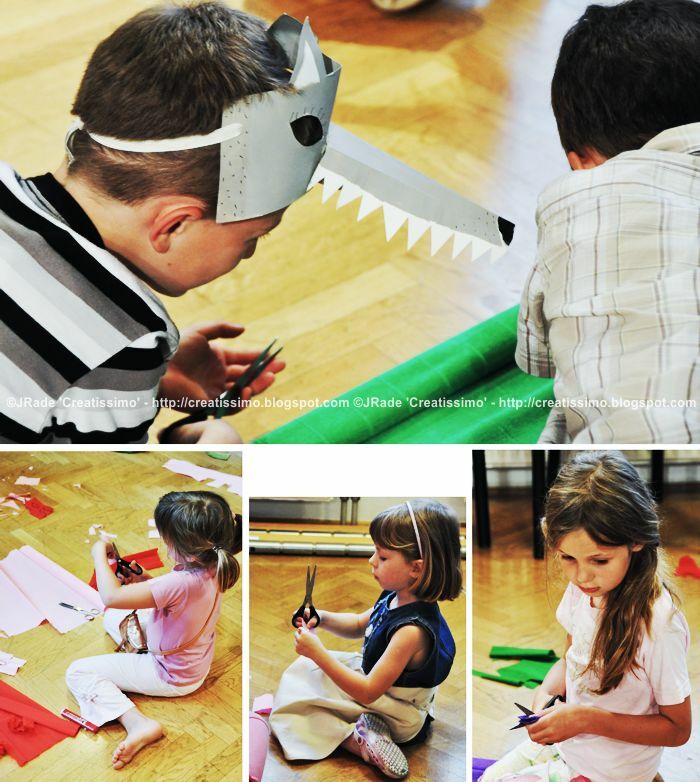 The workshop at the festival Veris in Logatec was designed to let the children, to be creative in all the creative fields: in artistic creativity, music (Veris Festival is a festival under the auspices of the music school) and drama creativity. We learned non-verbal communication, tried to work on empathy and trained ourselves in improvisation. O, we laughed and had so much fun :)! Children are always very original and open to the challenges! Posted on June 16, 2010 by Creatissimo - Jozica Rade and filed under creative process, creative workshops, misc.